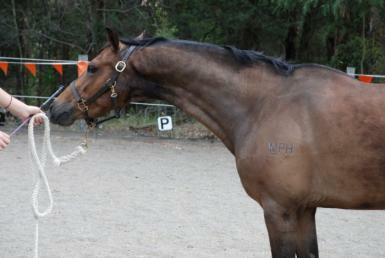 We are desperately looking for a home for our beautiful Henry (Westlakes National Anthem x Beauparc Charm). He has many registrations (Riding Pony, Saddle Pony and Part Welsh), a lovely 13.1hh and maturing beautifully as a 5 year old. Beautiful mover and loves his people. 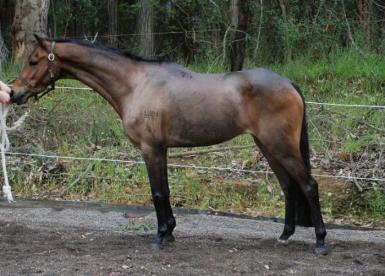 Grab yourself a bargain as he is more than ready to start under saddle. As mentioned in previous ads, he does get the itch and he does windsuck. When rugged fully, the itch is not a problem. We had a few issues keeping a rug on him due to our other horses, but it is back on and he is looking beautiful! Just send me a message for recent photos. Only $750 but he needs to go now..